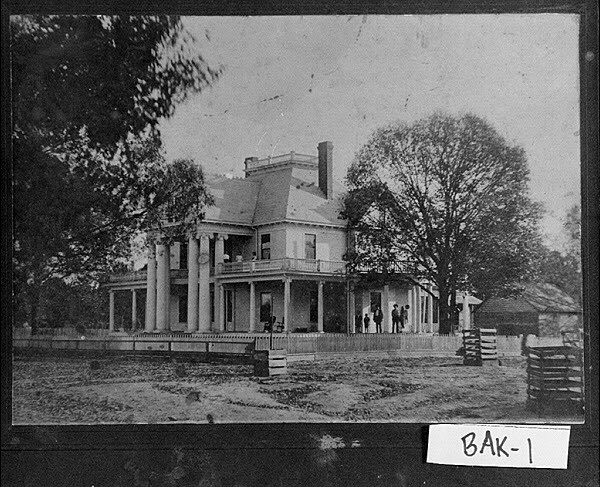 Photo taken when the home was completed. This entry was posted in Elmodel and tagged Baker County, Cultural Feature, Elmodel, Home, Unincorporated Town. Bookmark the permalink. Yes, it does seem quite surreal. Hi Jessica! There is a mistake in this article concerning the adoption of Angela. Aunt Effie did indeed adopt her, but she adopted her around 1976 or 1977, and Aunt Effie was married to Charlie Fulgham at the time. GREAT article though, and yes she WILL SHOOT at strangers who “go poking around” her place. Take care, and keep writing, I enjoy your articles. Thank you so very much for the info Candi! Your Aunt is truly a wonderful person and I have enjoyed sitting with her talking about her life. You come from a very kind and good family. Thanks for the kind words, you take care as well! Hi, Candi. Is there any chance they would ever sell the property? I have a good friend who restores old houses. He is nearly finished with his current project, an antebellum home in Marietta, and is looking for the next one. I also take photos of old houses, and we’d love to hear from you to see if it might ever be for sale. Thank you! Jehouse…as said in the blog, the house goes back to Mr. McRainey’s children at the death of Aunt Effie, she only has a life estate on the property. As is Candi, this is my Aunt. She is my dad’s sister. What will Mr. McRainey’s children do with it? I worry about people tearing down places like this. I was first struck by the house’s grandeur on a trip to watch a UGA vs. Auburn football game in the mid 70’s with my father. Over the last 40 years, I’ll find myself traveling on Hwy. 37 and view the home. My father told me that there were issues with the family’s estate. 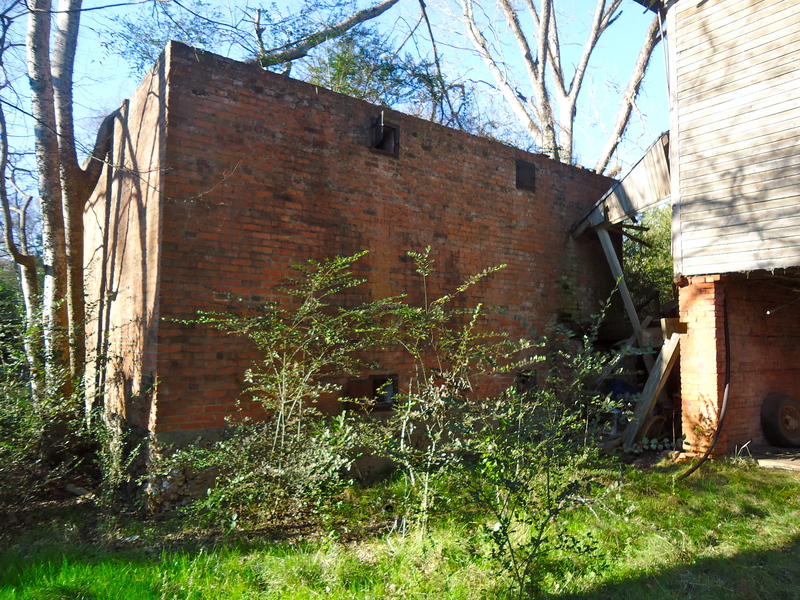 Today, I saw the house on the forgotten Georgia website. I read the blogs associated with the house. Up until today, I always had thought what a shame it was to see that grand old house falling apart. Although it is a still a shame, I do admire the wife’s effort’s to honor her husbands wishes. Maybe it’s not to far gone to salvage. My travels take me around South Georgia and North Florida. 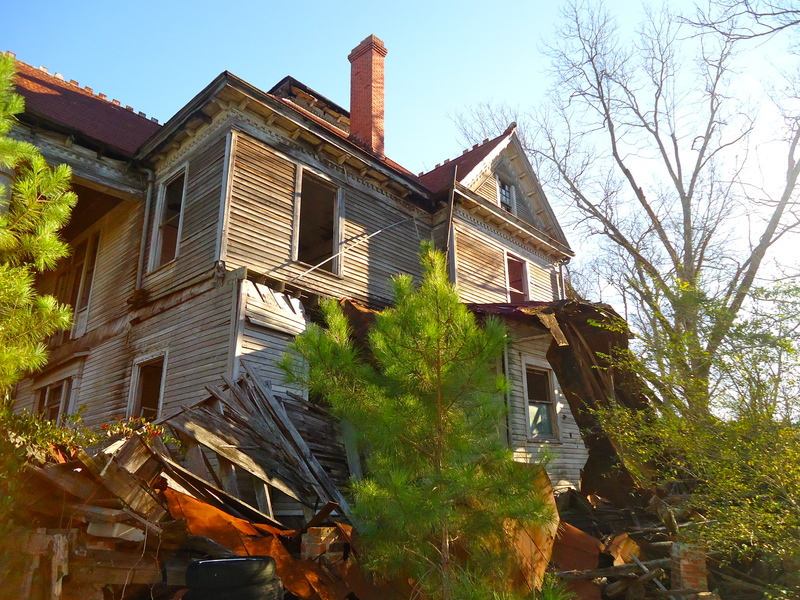 There are a lot of small towns that have those grand old houses that are slowly deteriorating. Unfortunately, there are no people moving back to those towns to renovate them because there aren’t any jobs in those towns. I know, it is quite a sad situation. Cultural artifacts like these are the reason I started this project, to document them while they’re here. Enjoy your travels! I was born and lived in Baker County, just a few miles from Elmodel, until I was 6 years old. I now live in Northwest Arkansas. I went through Elmodel the middle of April this year, 2015 on my way to Newton, Ga. to visit a cousin. The old house still looks as it does in the picture above, maybe a little more in disrepair. it is sad to see such a house as this one in such a state of needing repair.and no one willing to come and do the necessary rebuilding needed to make it into a beautiful home again, that people can see today what a beautiful house really looks. Is there someone out there that would make this place beautiful again? I’m unsure if it can be repaired at this point. That being said, I have heard that some of the McRaineys are willing to attempt it after the estate returns to them. I love the look of that house and growing up in Baker County, I always wondered why no one was restoring something as beautiful and old and breath taken as that house. Hello Jessica…my name is Bridget Godfrey Crews..I am one of Mary Alice McRainey’s daughters. Parts of your article regarding the house and it’s history is incorrect. Effie Holt was not a border in the house at any time….M.A. McRainey had only 2 children. There is much more McRainey history than this…you really need to get all the facts before you post your articles! I’m sorry that you feel this way Miss Bridget, but alas, the history book only offers so much…and much of the information here is presented as I have found it…in the form of oral history, which may or may not be factual, of course. Many times that’s all that’s left. As far as the McRainey’s history, that comes verbatim from the Baker County History book, so if those facts are wrong, please take that up with the historical society. I strive very hard to get the history right before I publish it. My goal here is to preserve. I’d be happy to hear what you have to say, but please understand, if a family’s history is well documented by other sources and written down I’ll have to take that as fact vs. word of mouth. As I said earlier, oral history is only good so far back. I grew up with Angela and have stayed many nights in that home when we were kids. So much history there.